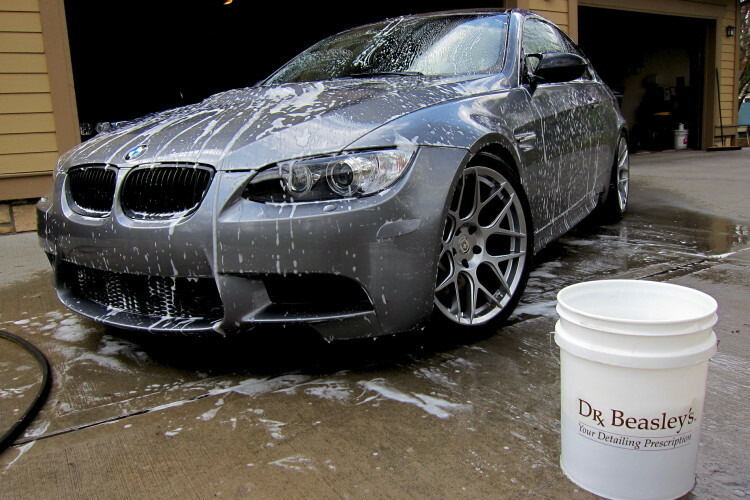 We detailed our BMW E92 M3 with products from Dr. Beasley’s. 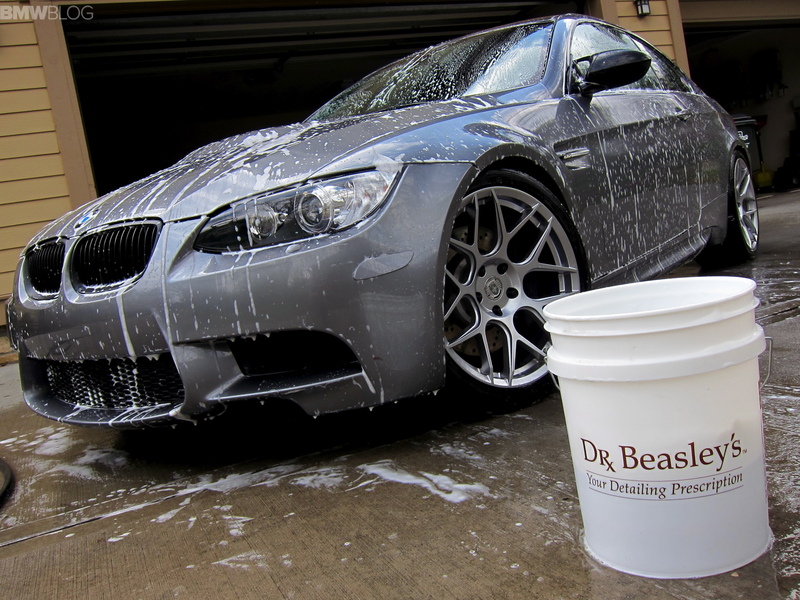 Dr Beasley’s makes some great stuff and made our E92 M3 look great. 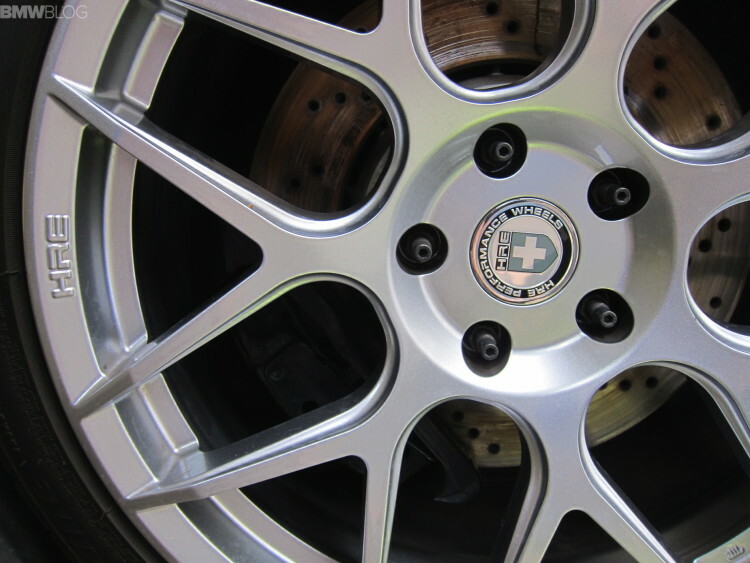 Winter is thankfully gone and we recently spent some quality time detailing our BMW E92 M3 Competition Package. 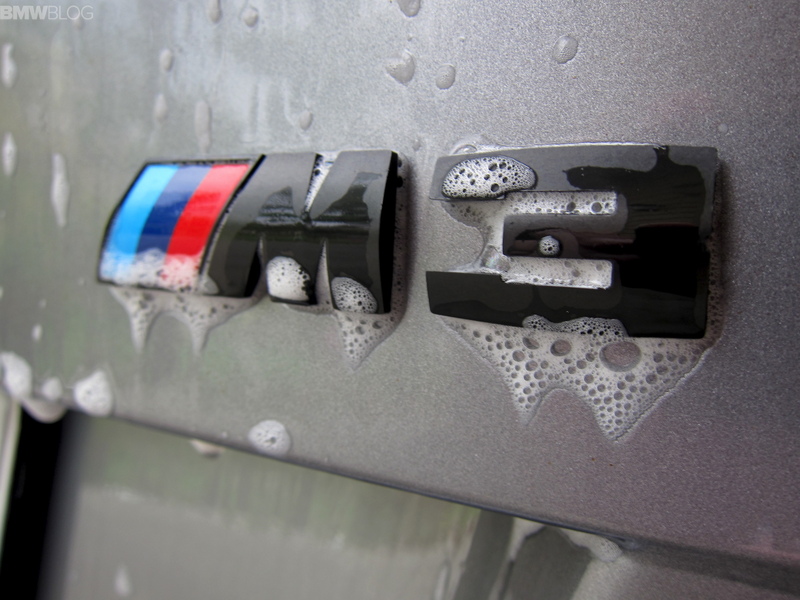 We’ve written about detailing our BMWs here before but there are some unique aspects of our M3 that make for some interesting choices when it comes to detailing products. Though most of the M3 is just like other cars, the roof and spoiler are made of carbon fiber, and the whole front end of our M3 is covered with a clear bra. As with anytime detailing a car, I start with a thorough wash and dry. I like to blast all the brake dust away before cleaning the surface of the paint, so I clean the wheels first. 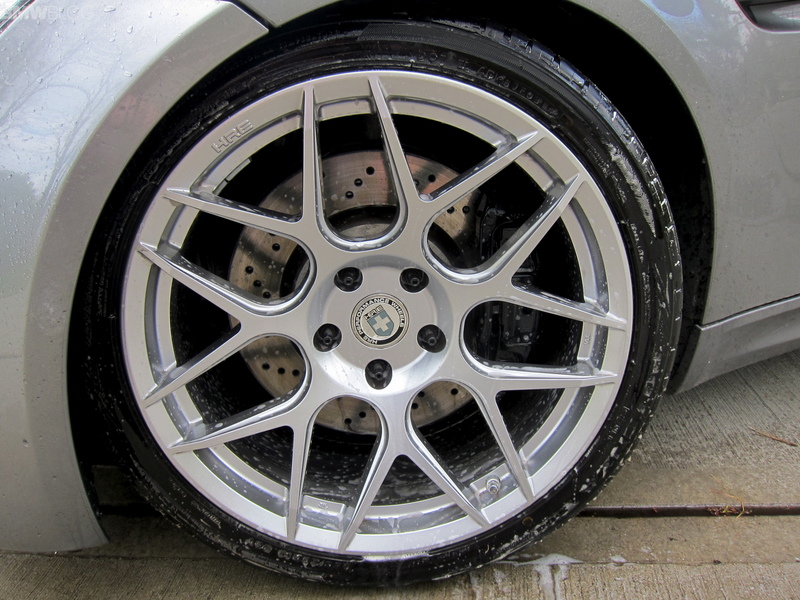 Once the M3’s HRE FlowForm were free of their brake dust and sealed with Wheel Seal, I broke out the Dr Beasley’s Premium Body Wash. I love this stuff because it gets super sudsy with just a small amount. Lately I’ve switched to use a wash buckets with a grate in the bottom to catch any grit that gets caught up in the sponge, making it less likely to scratch your paint during a wash.
After the wash was done, and M3 dried, we moved inside our garage to clay bar the paint so as to remove road tar and bugs that didn’t come off from the wash. When this was done, it was time to seal the paint. I’ve been impressed with Dr Beasley’s Plasma Coat’s durability over the nasty winter on our long-term i3, so I wanted to use Plasma Coat on the M3’s Space Gray Metallic paint. The manufacturer says the Plasma Coat is 100% VOC free and is water based. PlasmaCoat is rated for 12+ months of protection. 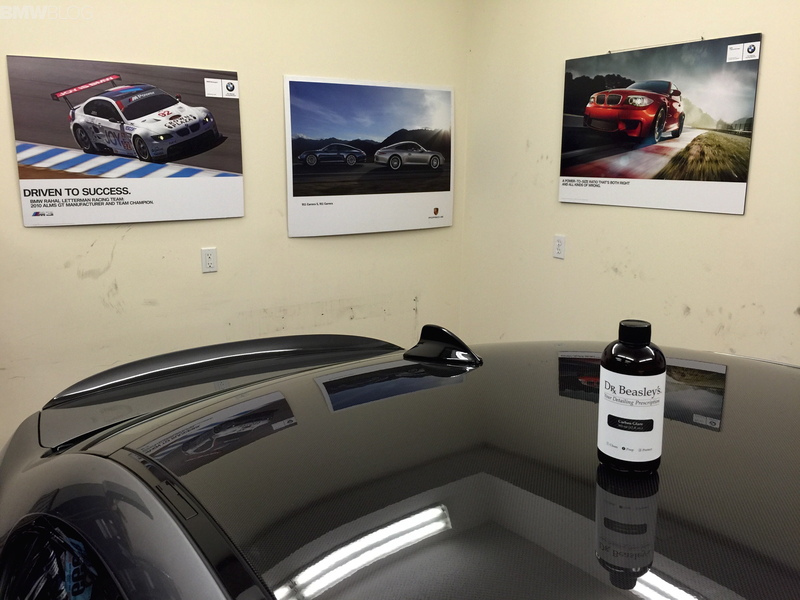 When it came to the gorgeous carbon fiber roof of our M3, I used Dr Beasley’s Carbon Glaze. Interestingly, the glaze is grey and it’s made specifically for the coating that is on the M3’s carbon fiber. 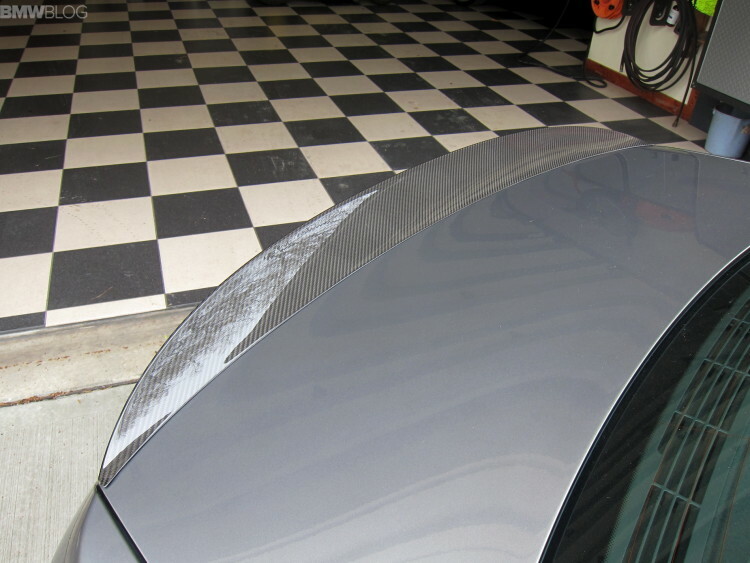 Dr Beasley’s Carbon Glaze is non-abrasive and made the carbon fiber roof shine like glass. 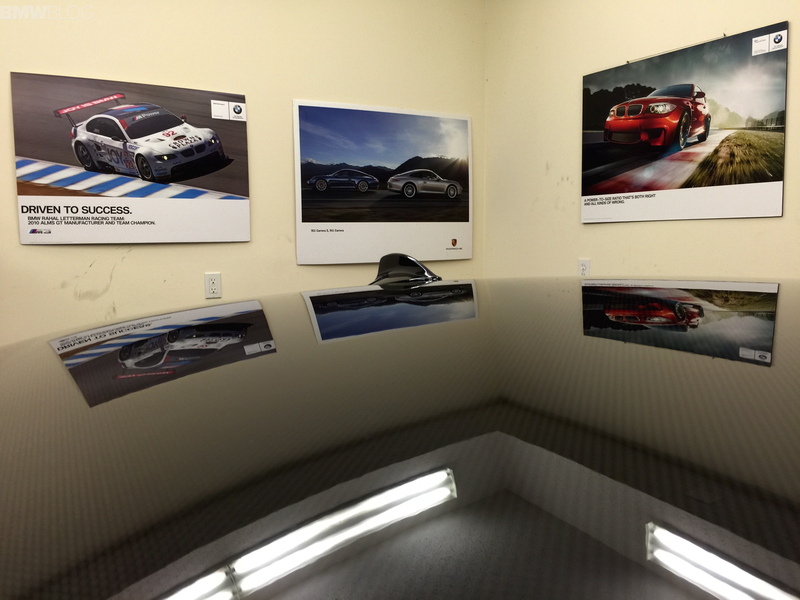 I couldn’t believe how well the pictures in my garage reflected off of the roof. I did apply Plasma Coat to seal it after the carbon glaze polish was done. When I get some more time, I am going to try it on my M3’s Dinan Carbon Fiber Cold Air Intake. Now the most difficult decision on detailing my M3 was how to take care of the clear bra on the front as it covers my front bumper, full hood and both front fenders. I contacted Dr Beasley’s and they recommended applying their Formula 1201. Being a typical male, I jumped right into the detailing of my M3 before reading its directions. I had already wash, dried, claybar’d and even sealed the rest of the car before I realized the application of 1201 calls for the car to be wet. Once I wetted down the front of the car, I applied it and buffed it out with a fresh detailing cloth. Happily, the clear bra looks like new and has no haze. We’ve owned this 2011 E92 M3 for a year now and this was our first time giving it some serious detailing attention. I’ve tried many, many detailing products over the years and find that Dr Beasley’s makes some great stuff and made our E92 M3 look great.